Fourth Annual! 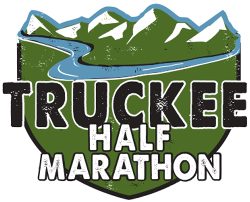 Course options include the Truckee Half Marathon, Truckee 5K, and Kids distances. All distances start and finish in Historic Downtown Truckee. 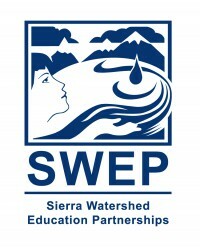 This Truckee Running event showcases the diverse beauty of sierra landscapes and gives runners a taste of our wonderful mountain town.The Truckee 5K benefits Sierra Education Watershed Partnerships. The Truckee Half Marathon features a stellar course that highlights many iconic locations. The running surface is mixture of pavement and dirt that cover roads and Truckee’s extensive trail system. Consistently voted one of America’s “Best Adventure Towns” Truckee California offers access to an amazing array of outdoor activities.